This time of year, many people, including myself, have zucchini and summer squash coming out of their ears. I was making yet another loaf of zucchini bread when I thought to myself "I can make dog treats out of this!" 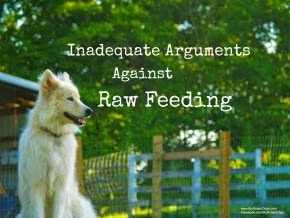 Zucchini and squash are both safe for dogs, and many dogs seem to enjoy them. I tasted these treats myself after making them, and actually enjoyed them. 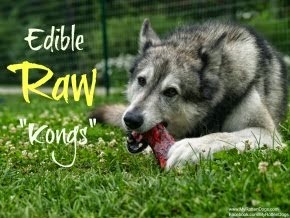 My dogs LOVED them, as they do anything homemade. Other optional additions-chopped Brazil nuts, dried cranberries. Two squashes or two zucchinis can also be used, as opposed to one of each. 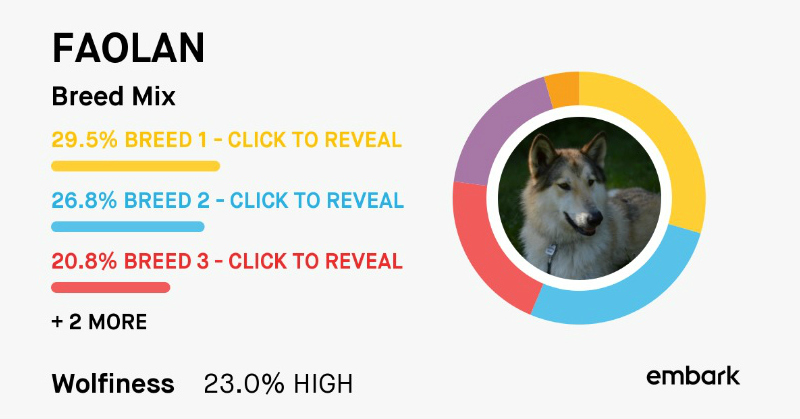 I had the bacon leftover from human breakfast, which is why I used it. Cube squash and zucchini, and shred using a food processor, or grate using a cheese grater. I know what went on with these vegetables during the growing process, so I left the skin on. If you are not comfortable doing that, they are easily peeled using a potato peeler. Combine all ingredients, and mix well. Turn dough out on floured work surface (I am a huge fan of using parchment paper for this), and add more flour if dough seems wet or sticky. Roll out to approximately 1/2" thickness, and flour the cookie cutters. Cut into desired shapes. Place cut cookies on parchment-lined or greased cookie sheet, and roll out remaining dough. Repeat. Place cookies in 350 F oven, and bake for 20 minutes. After 20 minutes, flip the cookies over, and bake for additional 20 minutes. After 40 total minutes of baking time, turn the oven off and leave the cookies in there for another 20 minutes. Remove and let cool. Like other homemade goodies, I store these in the fridge or freezer. 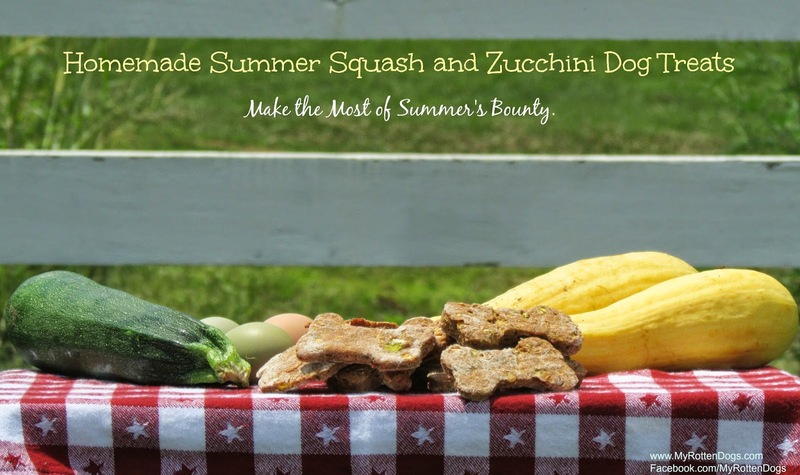 It's a great way to use up the bumper crop of summer squash and zucchini, and treat your dogs at the same time! This looks great. One zucchini plant is yielding more than my family can eat and the neighbors are starting to hide from us. Leftover bacon? That could never happen here. Oh these sounds wonderful! I'll save this recipe! What a great recipe! Nola absolutely loves squash, so I bet these will be a hit! They sound well yummy and good for the digestion no doubt. Enjoy. Have a wonderful Wednesday. Oh yummy those look soooo good.